Art on the Commons is organized by Rosewood Arts Centre with the Parks, Recreation and Cultural Arts department of the City of Kettering! Read on for more information about the festival, or stay up to date with the latest news by visiting our Facebook page, Play Kettering! The festival is located at Lincoln Park Civic Commons, adjacent to the Fraze Pavilion. View the Google map link to Fraze Pavilion/Lincoln Park Civic Commons. Parking is available at the Kettering Government Center (3600 Shroyer Road), across the street at Fairmont High School, and designated parking spaces in the businesses of 500-580 Lincoln Park Blvd. Parking is free. Bringing listeners eclectic sounds from around the world and from closer to home, WYSO especially loves to champion local artists and music that embodies the diversity of the Miami Valley. Rosewood Arts Centre and WYSO are delighted to showcase the uniqueness of Art on the Commons and of our local music heroes. Interactive activities for all ages, presented by Rosewood Arts Centre, are back for 2019. Enjoy a selection of fun, free children's activities, as well as engaging demos by our talented Rosewood instructors. 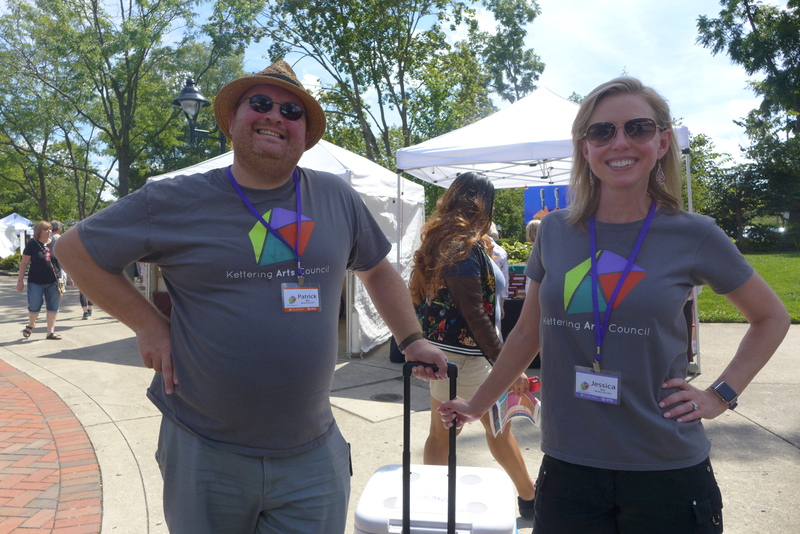 Kettering's Kaleidoscope: Art and Nature on Wheels will also be on hand with fun, creative nature-based activities for kids. Contact Rosewood Arts Centre at (937) 296-0294 or email us with any questions! 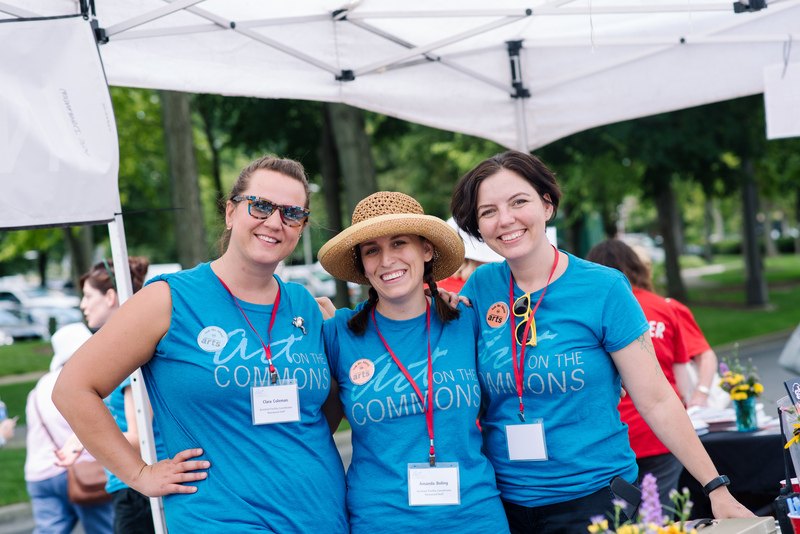 If you’re interested in becoming a volunteer for Art on the Commons, please contact the City of Kettering’s volunteer office or visit the volunteer program page to learn more.